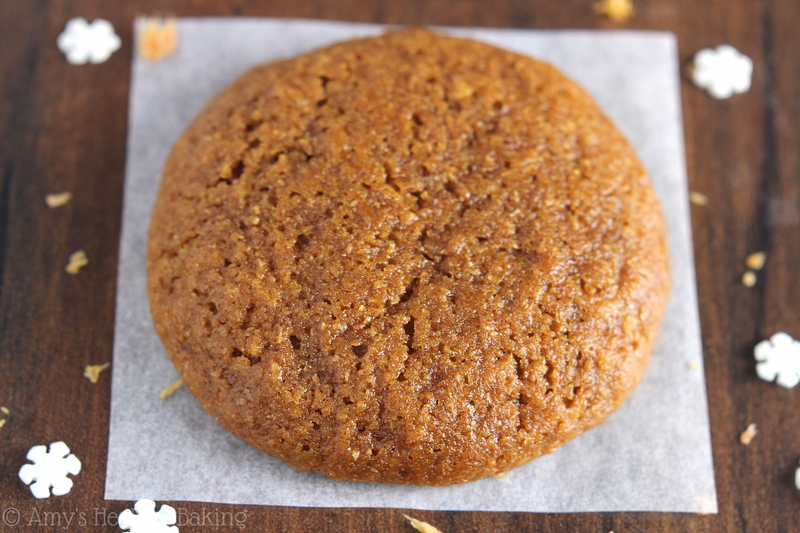 An easy recipe for chewy cookies full of warm ginger & molasses. 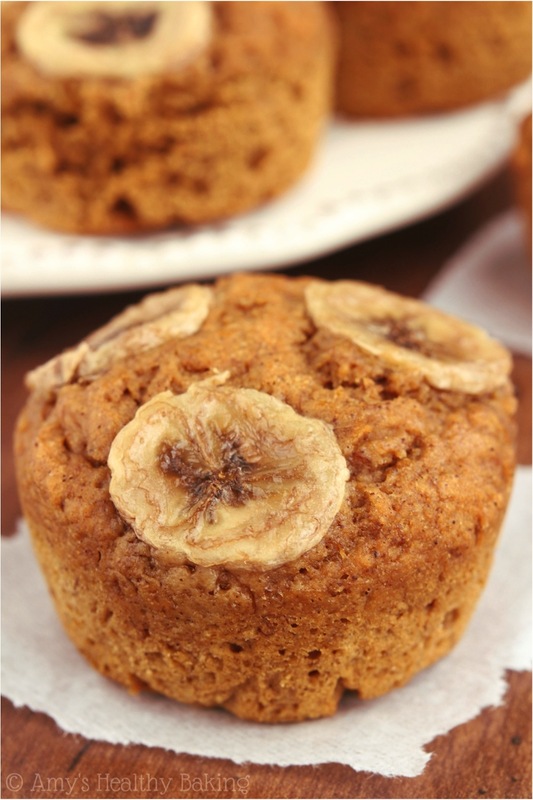 Made healthy with no refined flour or sugar—but you’d never know it! During October and November, all of the members of my old high school marching band loaded up our instruments, uniforms, and piles of homework onto five big charter buses every Saturday morning. We left the campus by 5 am and returned after midnight to spend the entire day competing in a band review. With a parade in the morning, a field show at night, and occasionally a few orchestra performances during the day, we barely had time to rest! Championships, our final competition of the season, fell on the Saturday right before Thanksgiving. We spent hours perfecting every note and stride during the preceding week to try to bring home the trophy that stood almost 5’ tall. As the unofficial head section leader of the flutes during my senior year, I organized little goodie bags to pass out every weekend. I normally chose something small like a homemade muffin and orange juice, but for Championships, the other sections leaders and I went all out. I invited them, plus two of our really close flute friends, over to my house the Friday afternoon before, and we baked more than a hundred cookies for the section. With at least four different flavors of cookie dough to mix up, we ran out of bowls and used the Tupperware top of a cake carrier to stir together the last batch of chocolate chip! 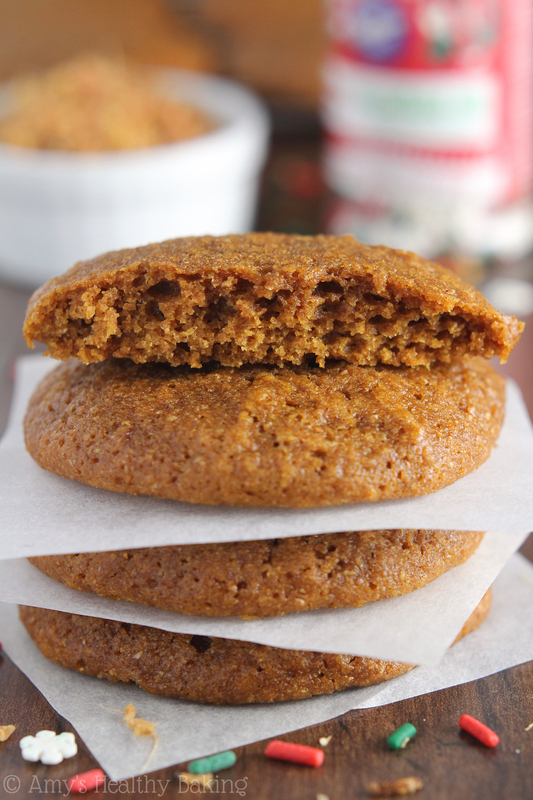 Because Championships fell so close to Thanksgiving and the holiday season, we all agreed that a spiced cookie was necessary, so we baked gingersnaps. Soft in the middle, crunchy on the outsides, and coated in glittery sugar. They disappeared from everyone’s goodie bags by 7 am, but it took a whole lot more time to flatten them to bake the night before! 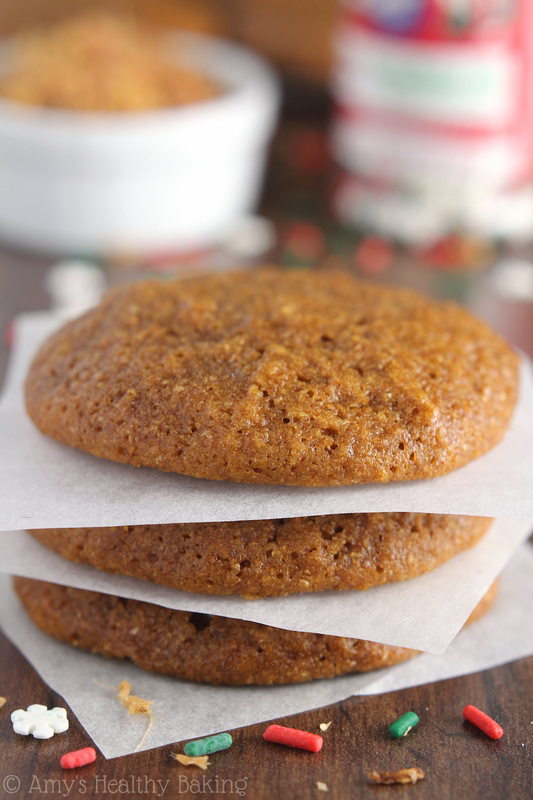 These Soft-Baked Ginger Cookies are an even easier and healthier version of those. 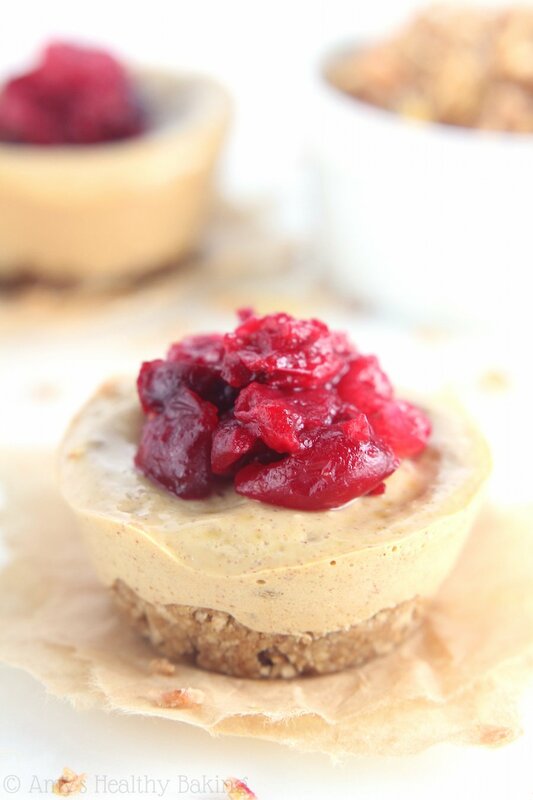 No need to roll and flatten the dough, and no refined sugar coating. 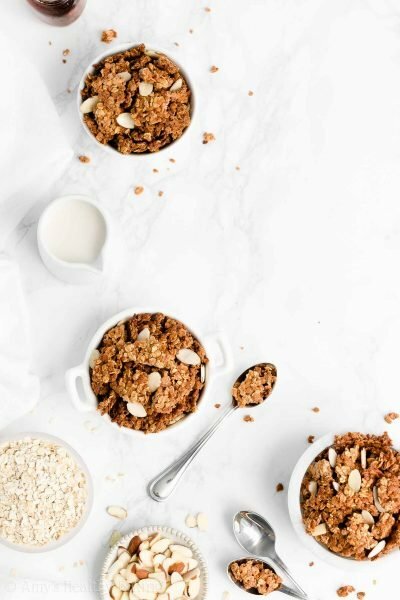 They’re made with entirely wholesome clean-eating ingredients, and they still have that same wintery spicy flavor that you love! These are cookie #4 in Cookie Week on Amy’s Healthy Baking! First we made rainbow chocolate chip, then eggnog snickerdoodles, followed by peppermint mocha cookies. Still to come are a true holiday classic! 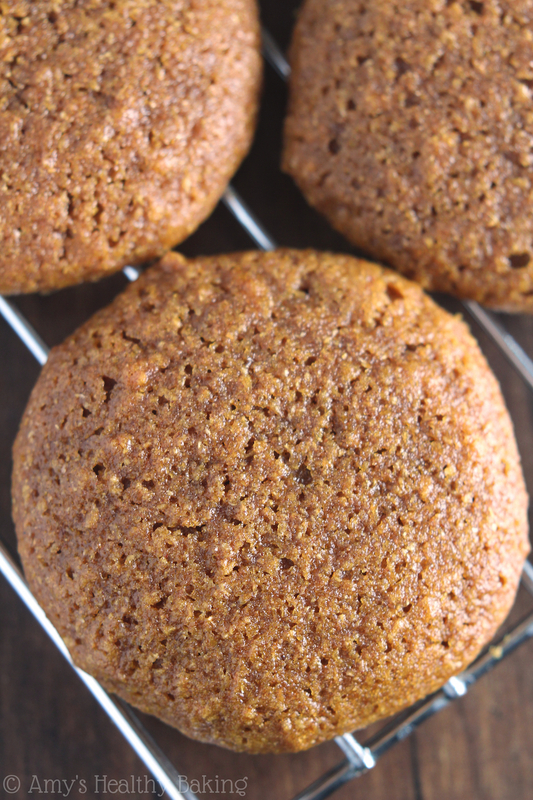 In order to create the iconic flavor of gingerbread loves, gingerbread cookies and gingersnaps, you need two important ingredients: ginger and molasses. Although most people only use molasses during the holiday season for those ginger baked treats, we actually mix it into our homemade whole wheat bread recipes. So good! 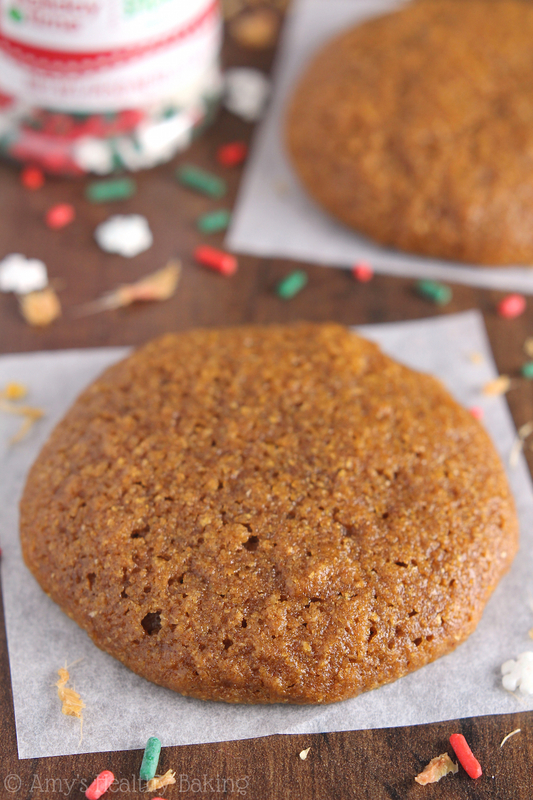 But anyway, molasses brings a warmth to the cookies that’s absolutely irresistible, so don’t skip it! Because of the unrefined liquid sweeteners of molasses and honey, this cookie dough is wet… Very wet. When you first mix it up, you’re going to call me crazy. It looks more like thick muffin batter than cookie dough! So chilling is mandatory! Chilling helps stiffen up the cookie dough so it won’t spread as much while baking. You can also shape the mounds of cookie dough to be taller than they are wide to further prevent spreading and create thicker cookies. Do not flatten these—they’ll turn into one big cookie blob on the baking sheet! These Soft-Baked Ginger Cookies filled my house with the smells of Christmas, and it actually made my guy walk into the kitchen to ask what I was making. 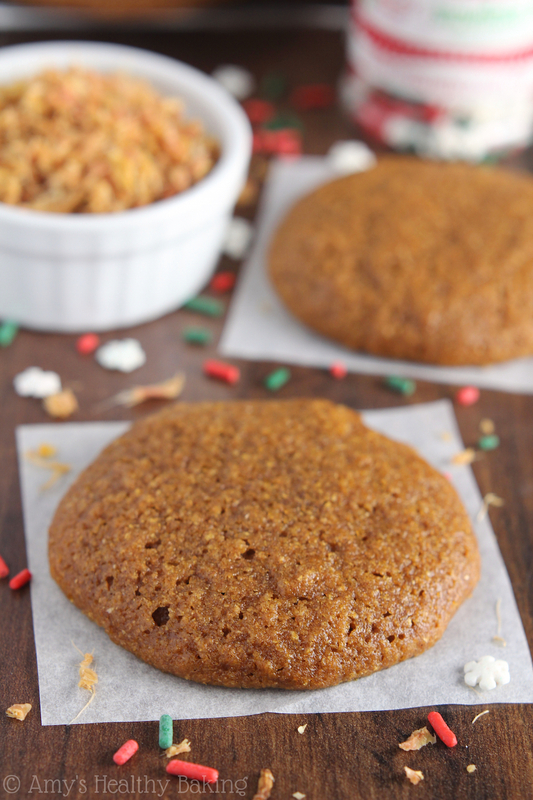 He hates almost all desserts, but… Gingersnaps and gingerbread are his main weaknesses! 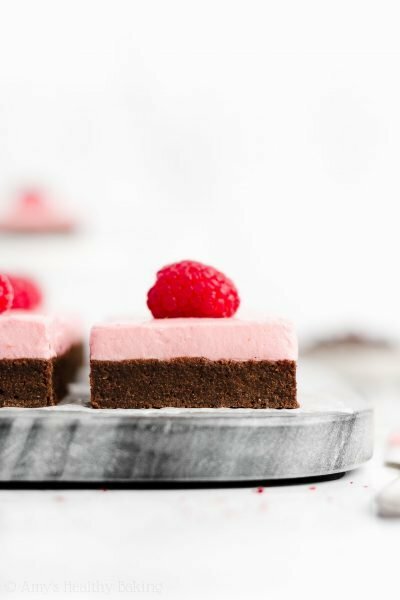 So bake a batch of these as fuel for your holiday shopping or as a treat to nibble on while covering gifts in wrapping paper and bows. And I’m sure Santa wouldn’t mind a few of these cookies on Christmas Eve either! 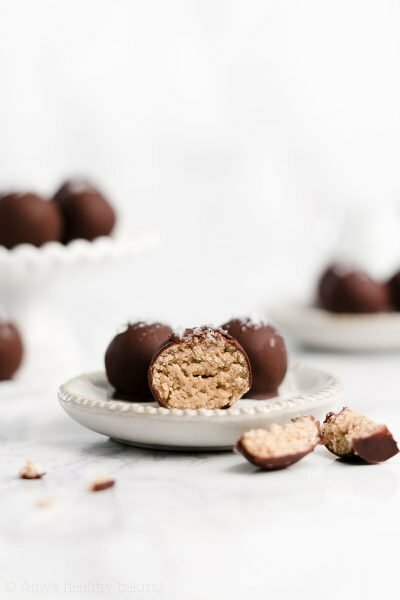 My newly released Healthier Chocolate Treats cookbook is full of sweet and healthy recipes that are perfect for the holiday season! Reserve your copy here before it sells out! 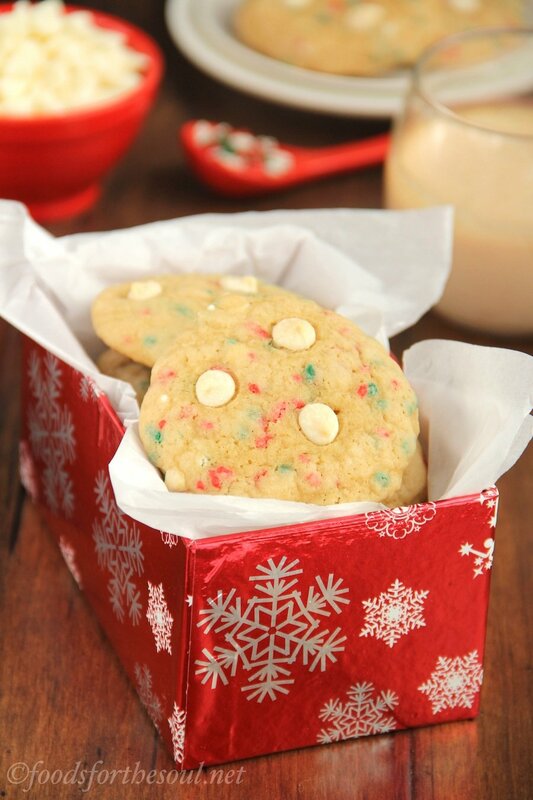 These chewy cookies are full of holiday flavors—and perfect for Santa on Christmas Eve! Store any leftovers in an airtight container for up to one week. Drop the cookie dough into 15 rounded scoops onto the prepared baking sheet. Bake at 325°F for 12-15 minutes. Cool on the pan for at least 10 minutes before transferring to a wire rack. Notes: Chilling the cookie dough helps prevent the cookies from overly spreading on the baking sheet. If baking right after mixing up the dough, the cookies would spread into one big cookie blob on the baking sheet. 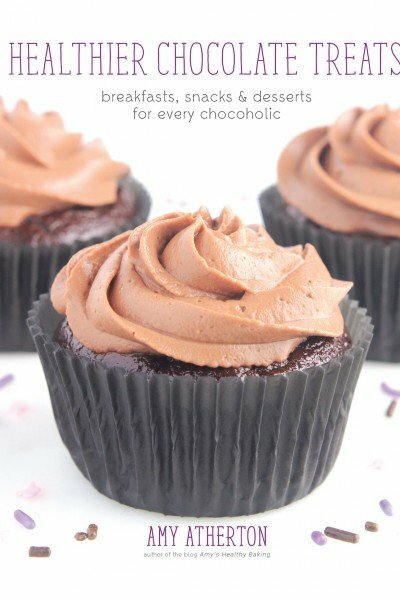 For a gluten-free version, I recommend as follows: ¾ cup (90g) millet flour, ¼ cup (30g) tapioca flour, ¼ cup (35g) brown rice flour, and 1 teaspoon (3g) xanthan gum. I really appreciate your interest in my recipe Lucy! 🙂 Other UK readers have reported that self-raising flours don’t work very well in my recipes, so I’d recommend getting regular wholemeal flour instead. I can’t wait to hear what you think of these cookies if you try them! These cookies look so delicious! I can’t wait to try them ? I was wondering if I could substitute the honey for Stevia. Also, could I use black strap molasses ? I really appreciate your interest in my recipe Cara! 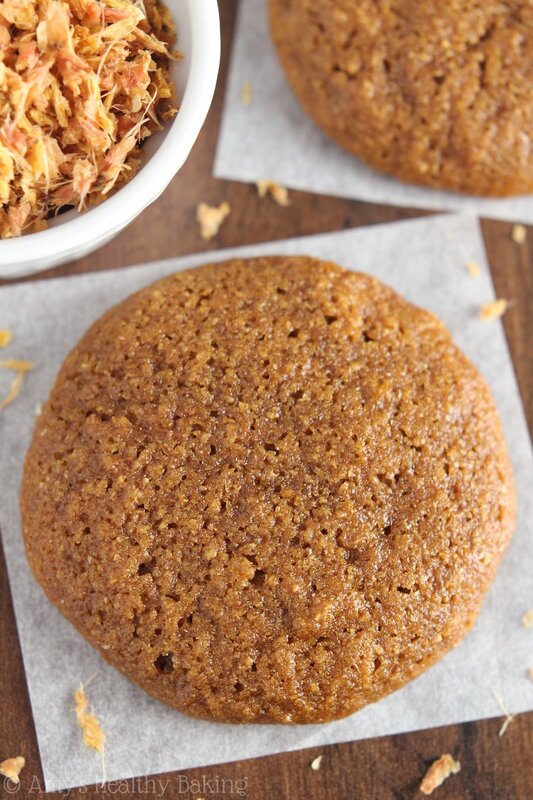 If you’re looking for a ginger cookie made with stevia, I actually recommend this recipe of mine instead. That way, you don’t need to make any modifications! 🙂 I’d love to hear what you think if you try them! I just made these cookies! Thanks for suggesting these (I was originally going to make the cookie cutter ones but didn’t want to use the Stevia and did want to use molasses – so You sent me to this link). I followed the recipe exactly although I made 31 smaller cookies. 12 min in the oven per batch. They are delicious. Perfect taste and texture!!! Also, with the conversion to grams from mL, in case others want to know – it’s 80g of molasses, and 105g of honey. I’m so glad you loved these cookies Shannon! 🙂 Thanks for the mL to gram conversion — I really appreciate you sharing that! Hi Amy- can I substitute all purpose flour for the whole wheat in these cookies? Also, can I use raw, organic honey? Can’t wait to try this… thanks so much! This is NOT refined sugar free! Molasses is a byproduct of cane sugar refinement. If you are like me and cannot have cane/white sugar, then you should not eat molasses! I really appreciate your interest in my recipe Jane! You’re correct that people who cannot have cane sugar shouldn’t have molasses. However, molasses is still considered an unrefined sweetener. Refined sugar is considered a sweetener that has been stripped of all micronutrients, and molasses still contains those. 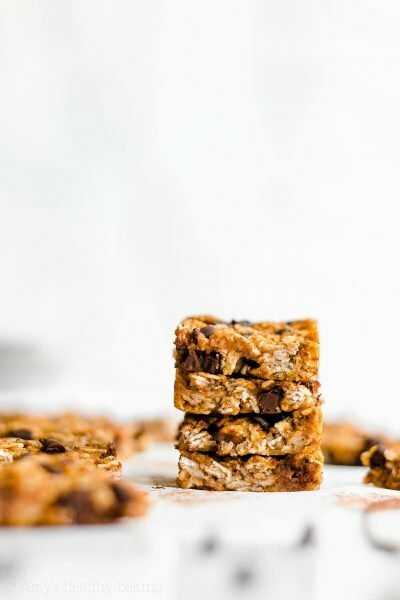 🙂 I have plenty of refined sugar free recipes here that don’t contain molasses — perhaps those will be better suited for your diet! 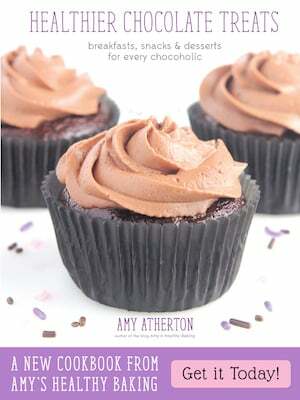 We have scoured online but cant serk to find anything similar, or a similar recipe, so thought could ask you your advice? I truly appreciate your interest in my recipes! I’m so glad you’ve enjoyed the cranberry cake. That means the world to me! Your daughter is so lucky to have you to make her homemade treats too! Can your daughter tolerant fats of any kind? I typically don’t recommend replacing butter or oil in my cookie recipes because it greatly alters the texture. My cookie recipes, when made without butter or oil, tend to turn out bready rather than soft and chewy. However, if your daughter cannot tolerate any sort of butter/oil/fat source, then you can replace the butter or oil with your preferred type of milk. Just remember that the cookies texture will be very different! 🙂 I’d love to hear what you think if you decide to try that with either my ultimate healthy gingerbread cookies or sugar cookies! the color of the font for this recipe is really hard to read. Try using black to make it easier. Otherwise, the cookies turned out great but you use way too much honey. I only used 2.5 tbps and they turned out great. Just wanted to share!